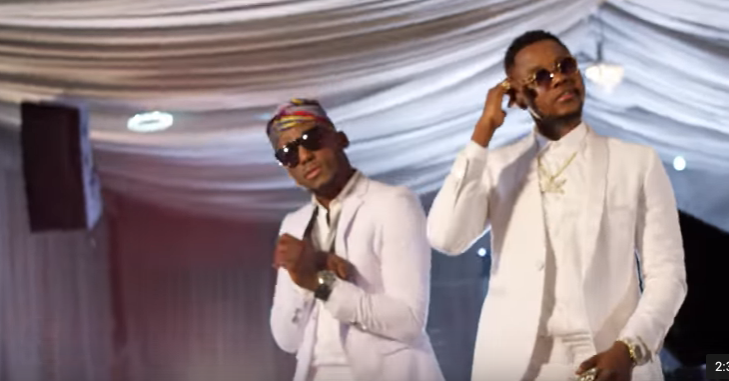 The video for the latest DJ Spinall track ft Kizz Daniel - Baba is now out. The video is directed by Director Q, and its banging. PS: Kizz Daniel after his legal battles with his former have now decided to go by Kizz Daniel, and not Kiss Daniel, after the former label according to contract own the stage name "Kiss Daniel".